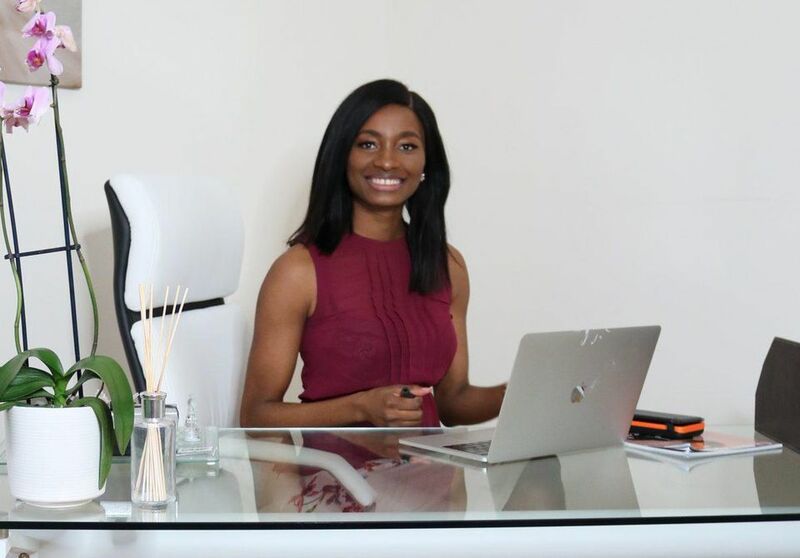 Chioma Onwutalobi, founder of Glam Africa was profiled as part of a Forbes “series featuring diverse founders making a difference” by contributor Tommy Williams. 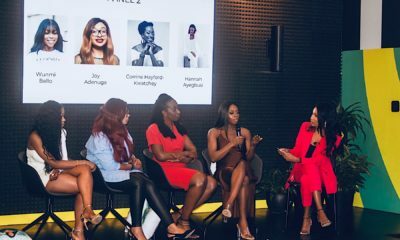 From her days as a young London-based lawyer, to taking the bold step of going into entrepreneurship and riding against the tide in the media space, the feature shared Chioma’s journey to success. Chioma’s career began in the legal department of London-based oil & gas firm. Whilst working on deals (which necessitated travels to Nigeria and other African countries), she felt significantly disconnected to her country of origin and came to the realization that she knew very little about its neighbouring African countries. Chioma had previously created one of Nigeria’s most popular news websites. It was a business model she could replicate on a larger scale. However, she wanted her platform to work across all mediums, from print and social media to events and awards. In 2014, Chioma conducted the vital research required to get her business off the growing and create a lifestyle platform that would become Glam Africa. Over the next 18 months, she diligently mapped out her business structure, clearly outlining how she would finance the project, where and how she could distribute the product and which marketing channels would be most effective in Africa’s most vibrant communities. A year and a half of planning later, Chioma was finally ready to launch her platform. She sought seed investment however, after some unsuccessful attempts, opted to take the riskier route and spent her savings on getting the business started. Chioma was fortunate with the timing of her venture, given that the perception and appreciation of African culture was on the rise, with persons of African origin around the world reconnecting with their roots through music, fashion, and art. Moreover, African celebrities, business people and influencers were seeking fresh avenues to connect with their audiences. 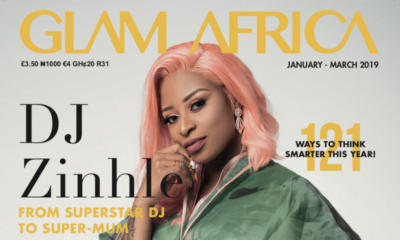 Today, Glam Africa releases its publications quarterly stocking them in thousands of stores across Africa and the UK, with its online platforms doing so well. Chioma, last year, launched the “Beyond Beauty” campaign in 2018, featuring inspirational women from all walks of life gracing the cover of the magazine. She is also planning the flagship “Diversity Forum Live” to be launched this June, in collaboration with the prestigious London College of Fashion, The Muslin News and support from Olympia Beauty. 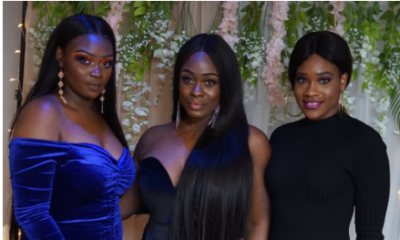 Glam Africa is set to achieve big things and Chioma’s decision to switch up her career, take a risk with her savings and start a business is one which she absolutely does not regret.